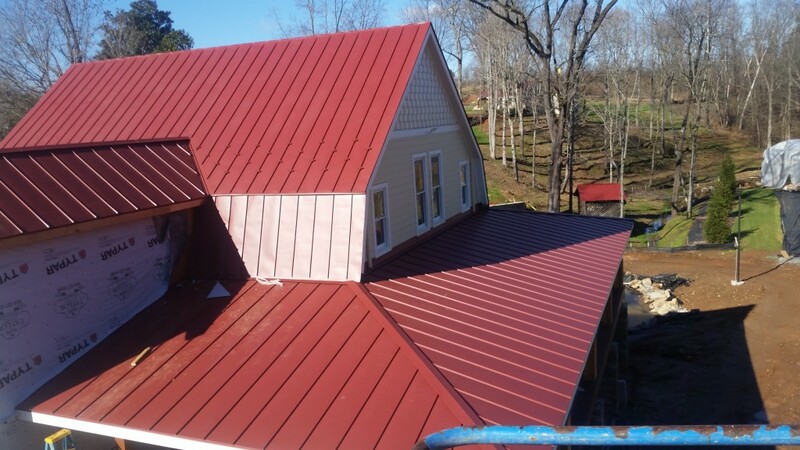 All Phase Roofing and Construction offers deck and patio services to the greater Lynchburg area. 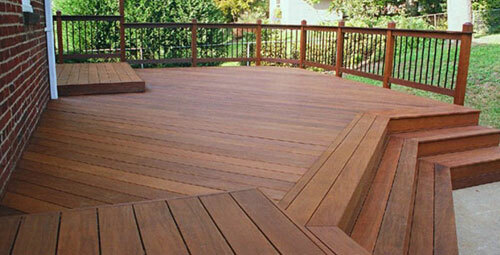 Contact us today for a free estimate on your new outdoor space. 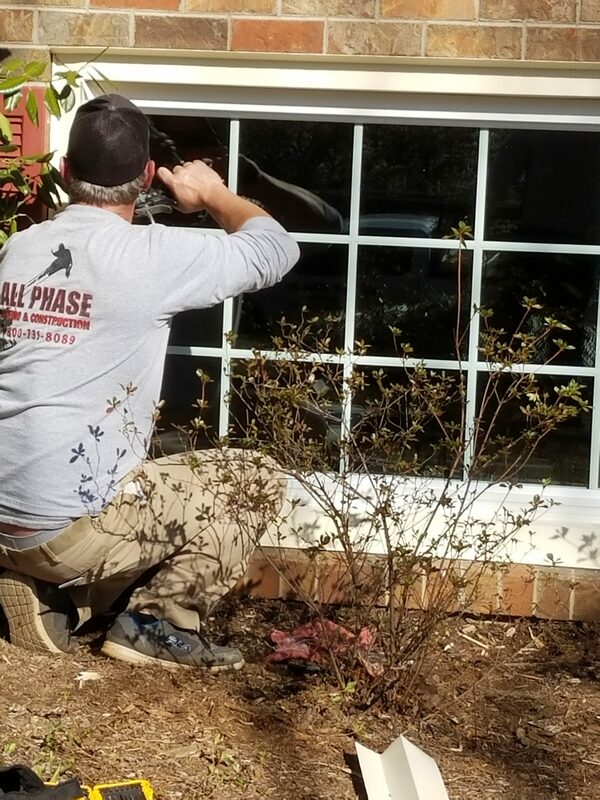 Custom window installation and replacement from All Phase Roofing and Construction. 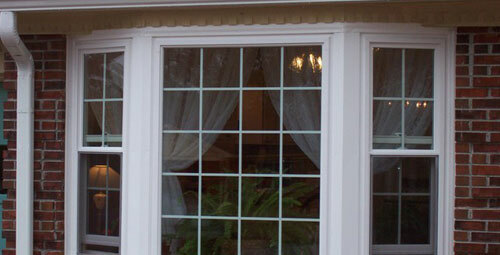 We offer elegant replacement windows for your home at affordable prices. 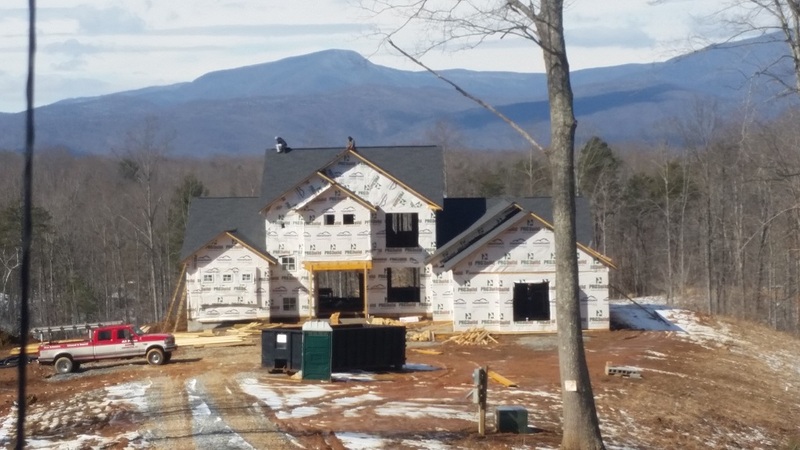 All Phase Roofing and Construction is a residential and commercial roofing contractor serving Lynchburg and Central Virginia since 2008. 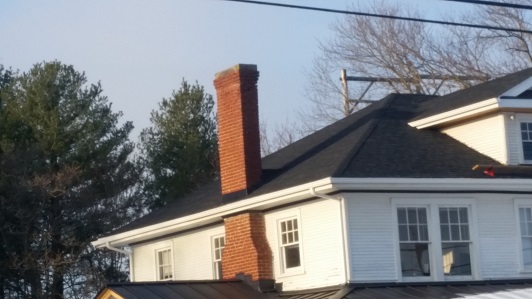 We specialize in roof repair & replacement. 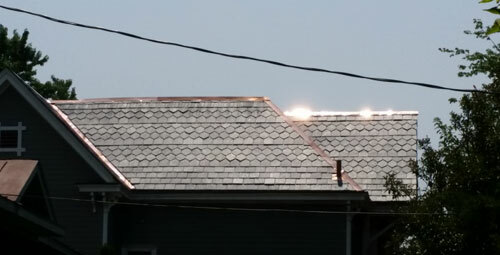 Gary and his guys had our roof on in about 6 hours! It looks great and much better than many I have seen!! 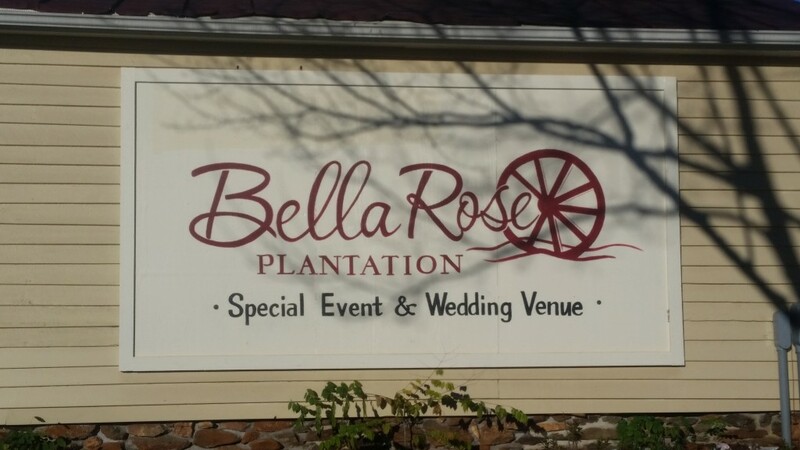 They were very professional, kind, respectful of our home, children and pets!! 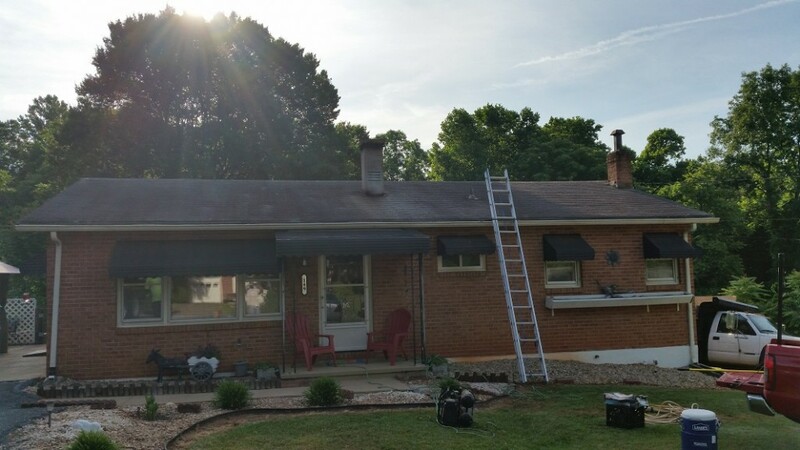 Wouldn’t even think about recommending anyone else to our friends and family that may need a roof! These guys are both honest and fair!! Quality work at a great price! 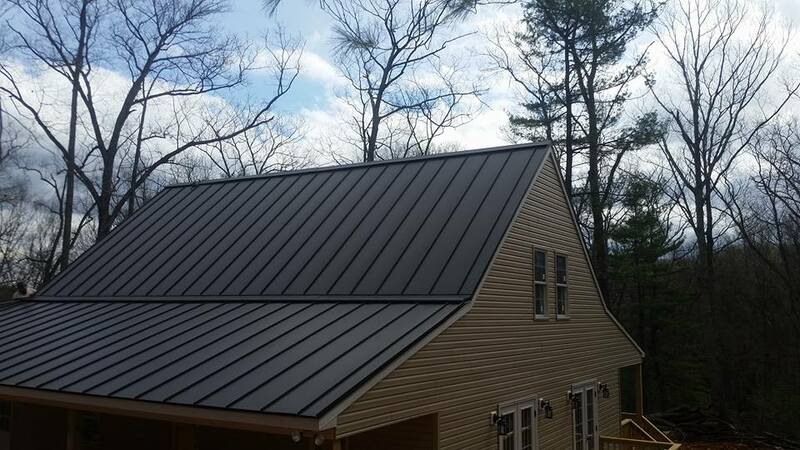 All Phase Roofing is a great company, they do awesome work, with the best prices around. If you get an estimate that beats their prices, give them a chance to match or beat that estimate. If you want QUALITY work, this is the company for you. 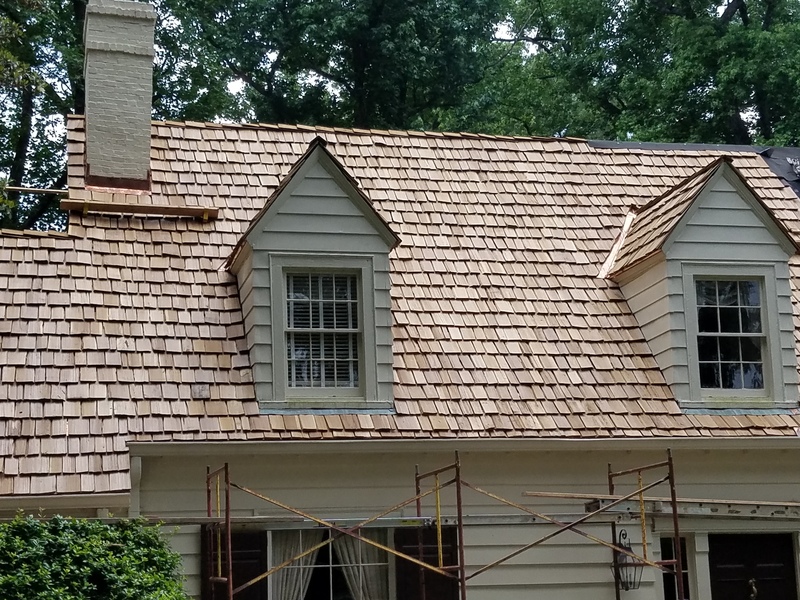 Give them a call for all of your roofing or home remodeling needs.